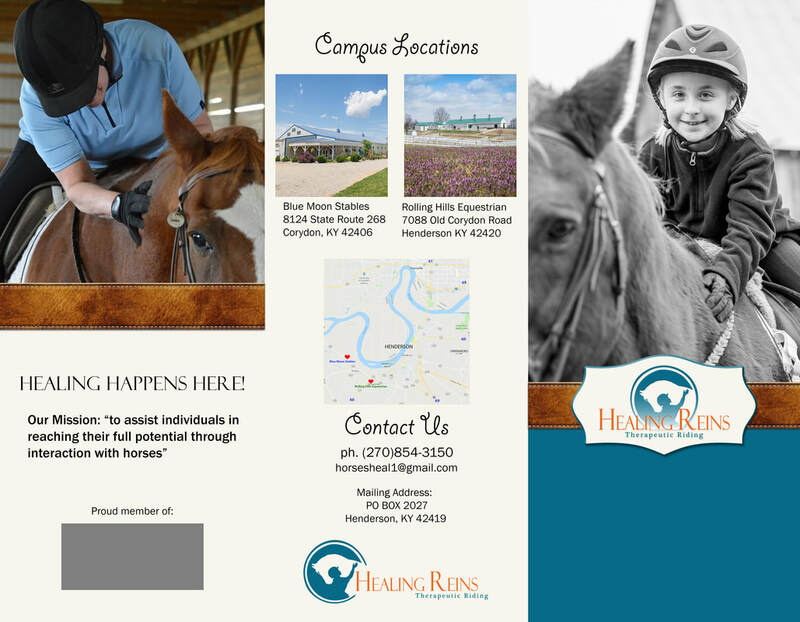 Healing Reins Therapeutic Riding is the result of chasing a dream, filling a need, and having a facility available to do both. In her decade as a professional riding instructor, Stacy Denton was simply ready to stop saying “no” to everyone who inquired about equine assisted therapy lessons. Stacy felt an overwhelming desire for many years to give certified lessons to special people who needed horses in their lives, but simply could not afford the cost of riding lessons along with the cost of conventional therapies. 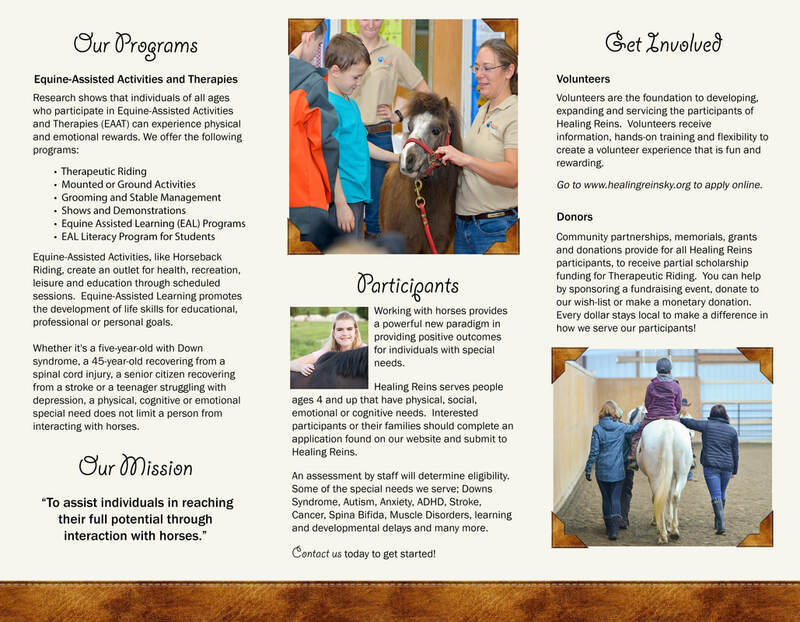 Healing Reins Therapeutic Riding has been created in the vision of Stacy’s dreams from years ago, and will hopefully serve hundreds of children and adults who meet the criteria with low-cost weekly riding lessons with the help of a strong board and volunteers. In 2016, Healing Reins added another facility partner, Rolling Hills Equestrian. Bill and Peggy Fidler, the owners of Rolling Hills Equestrian found their mission to help people with special needs paralleled that of Stacy Denton's. In order to accommodate the potential for a larger-structured program, Healing Reins began integrating the PATH program. The PATH Intl. mission is to promote safety and optimal outcomes in equine-assisted activities and therapies for individuals with special needs. PATH is the credentialing organization for accrediting centers and certifying instructors and equine specialists. 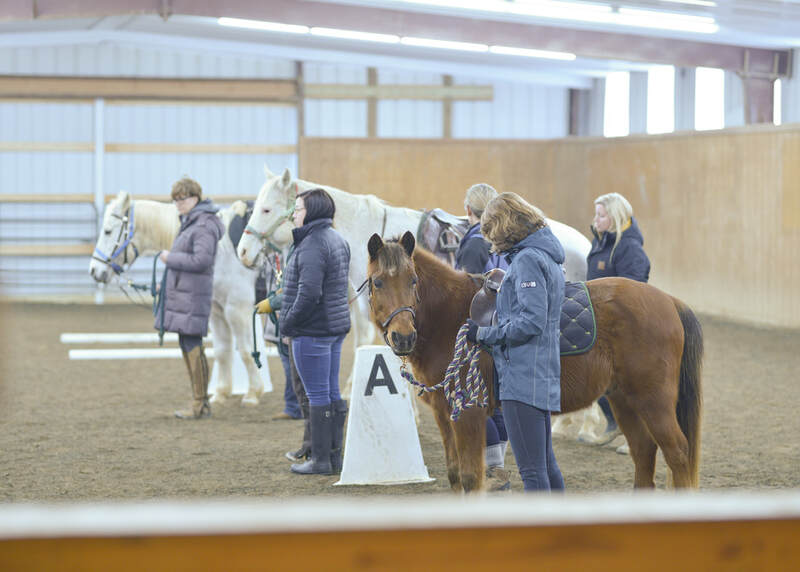 Healing Reins has three instructors that are obtaining their PATH certification and will apply to have the partner centers, Blue Moon Stables and Rolling Hills Equestrian become PATH accredited centers.